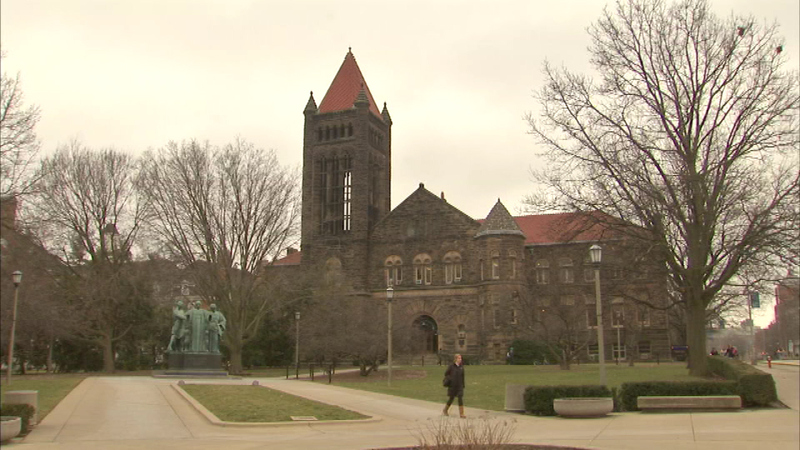 URBANA, Ill. (WLS) -- Police said three students at the University of Illinois Urbana-Champaign were sexually assaulted within a week. Investigators said two attacks happened at fraternity houses and the other at an apartment near the Urbana-Champaign campus. At least two of the victims were women. Police have not announced any arrests.